In scientific research, impact of the outcome is of central importance in gauging the value of the activities. Traditionally, we were concerned mostly with contribution to advancement of our scientific field. Recently, however, more importance has been attached to wider social impacts of our research, and this trend is also reflected in public discussion about the role of academia and funding for universities and academic research. Clearly it has become increasingly important to think about wider contexts and expectations surrounding our research. 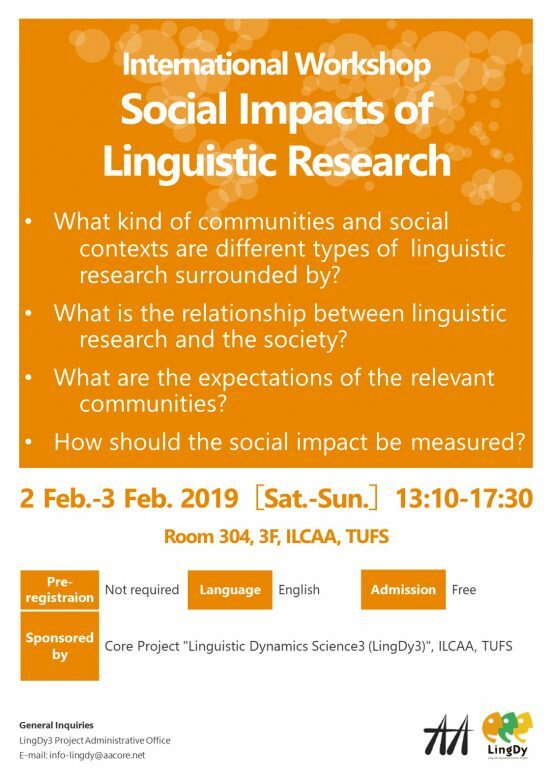 However, there has not been enough discussion on the nature and shape of social impacts that linguistic research could make. Thus, this workshop has been planned as a much-needed forum for exchanging thoughts and ideas on social impacts of linguistic research. The discussion will be in exploratory in nature, and we will not attempt to find a single answer. Linguistic research takes so many different forms, and therefore the form of social impact would also be very different according to the type of research. – What kind of communities and social contexts are different types of linguistic research surrounded by? 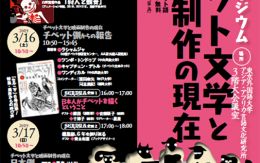 – What is the relationship between linguistic research and the society? – What are the expectations of the relevant communities? 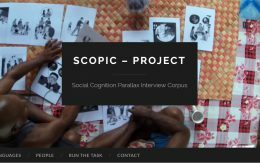 – What kinds of social impact are relevant to linguistic research? – How should the social impact be measured? 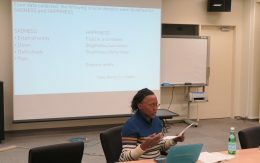 The main part of the workshop will take a roundtable discussion. Each of the talks illustrates how the issue of social impact can be considered from a different perspective. 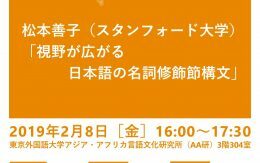 ※Those who are interested in participating in the program on February 3rd are strongly encouraged to attend the program on February 2nd.